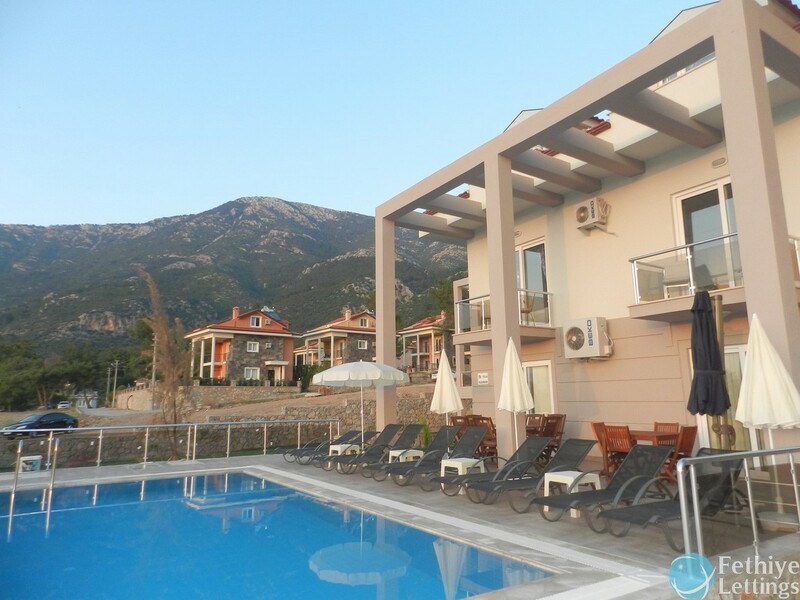 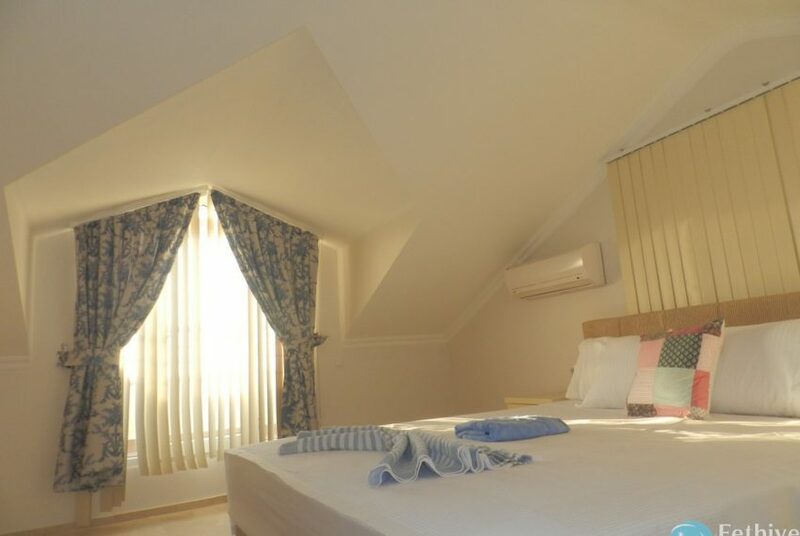 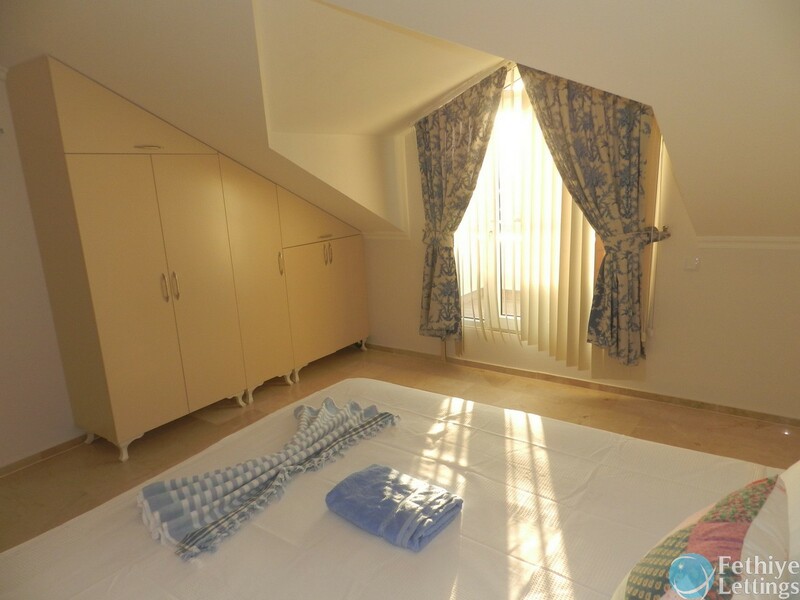 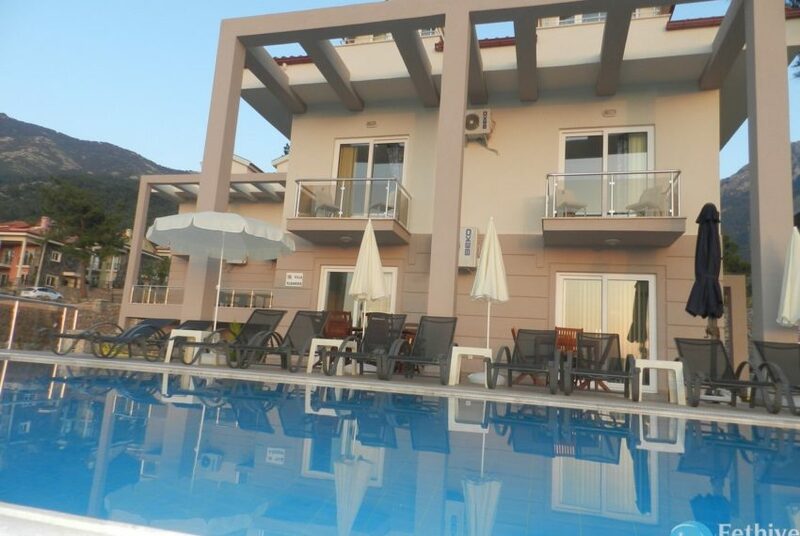 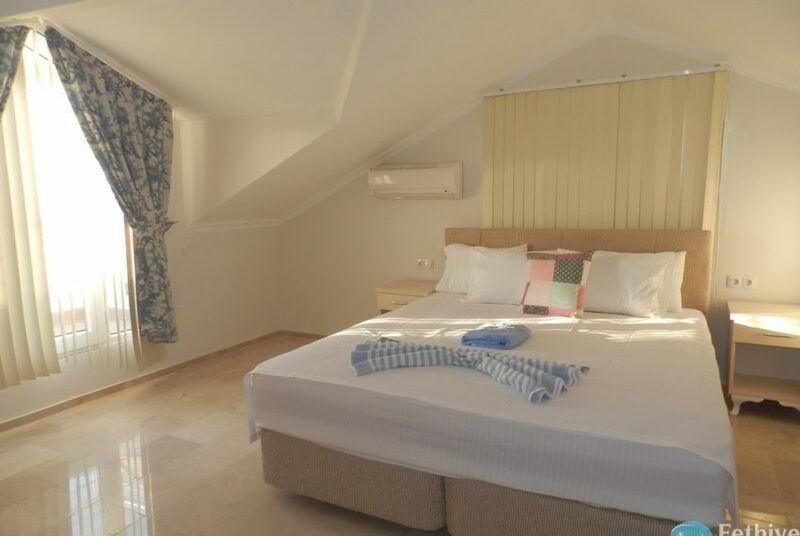 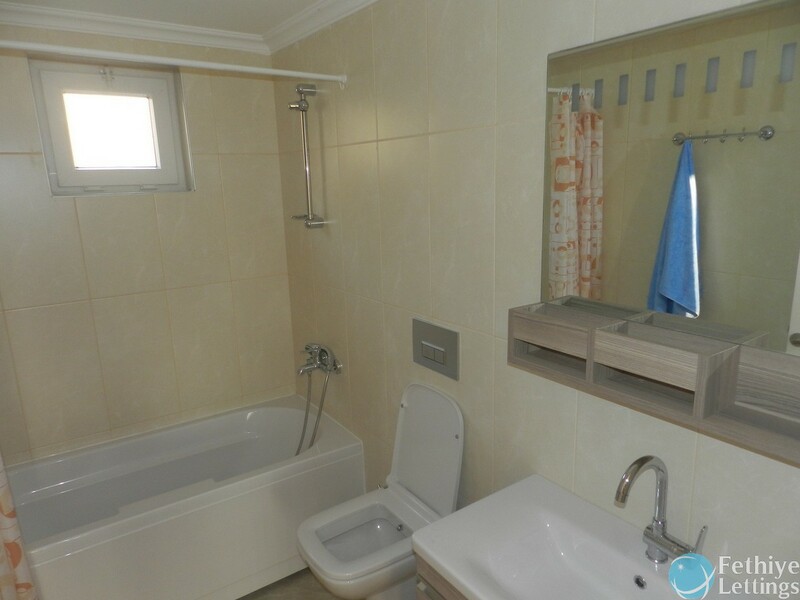 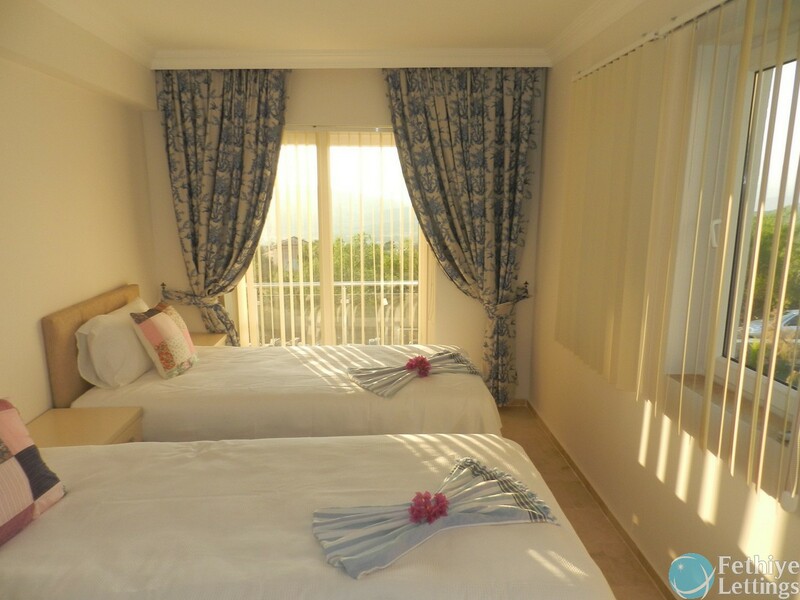 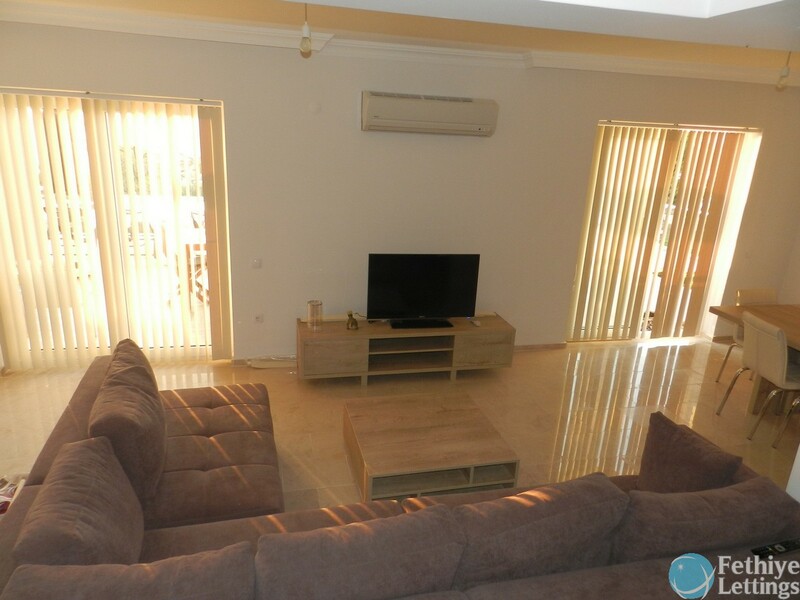 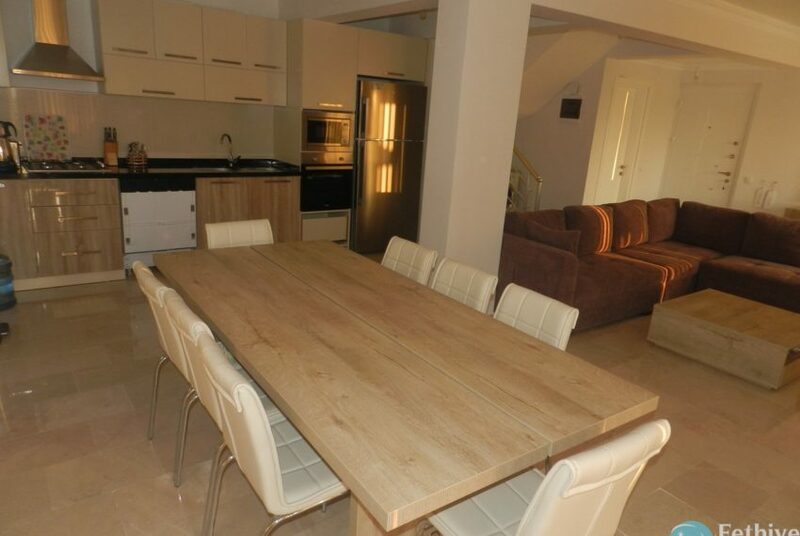 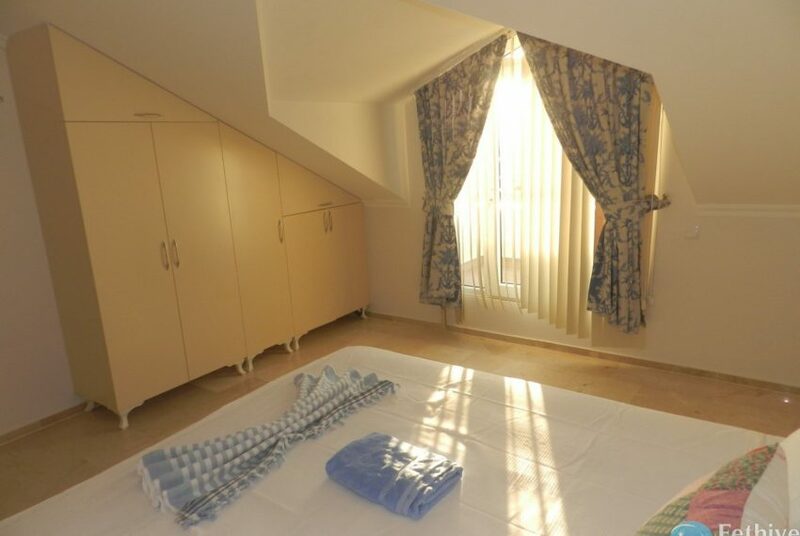 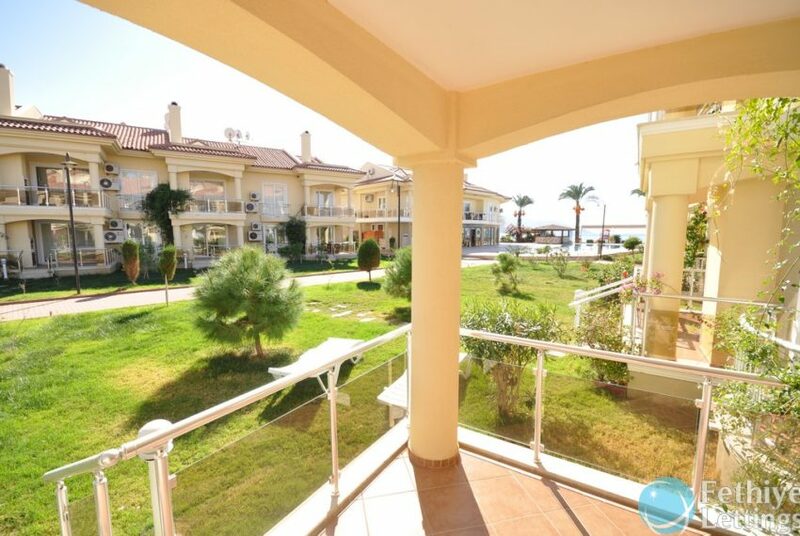 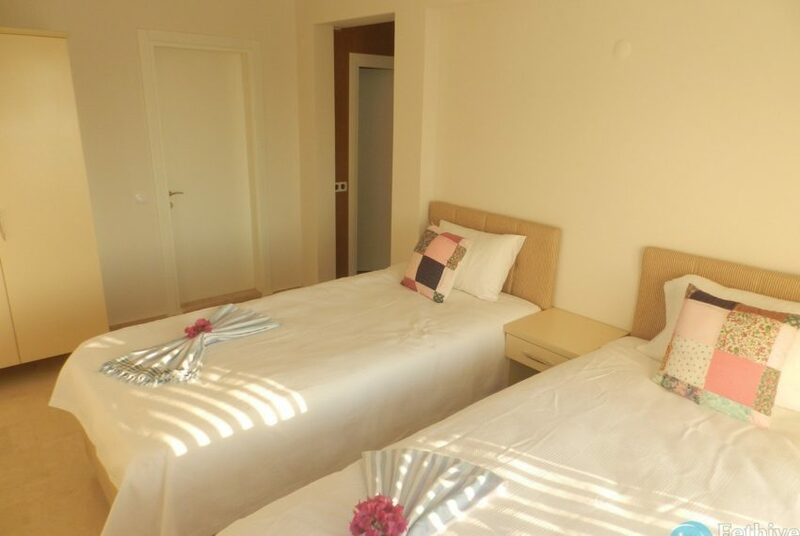 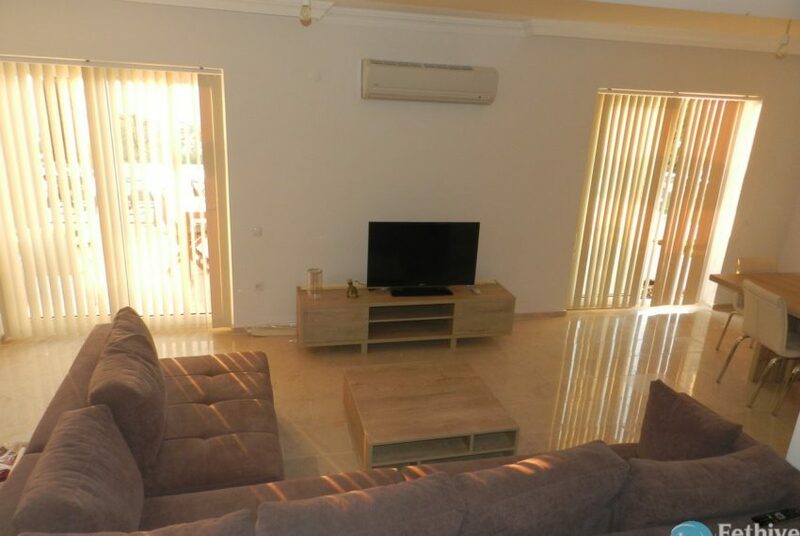 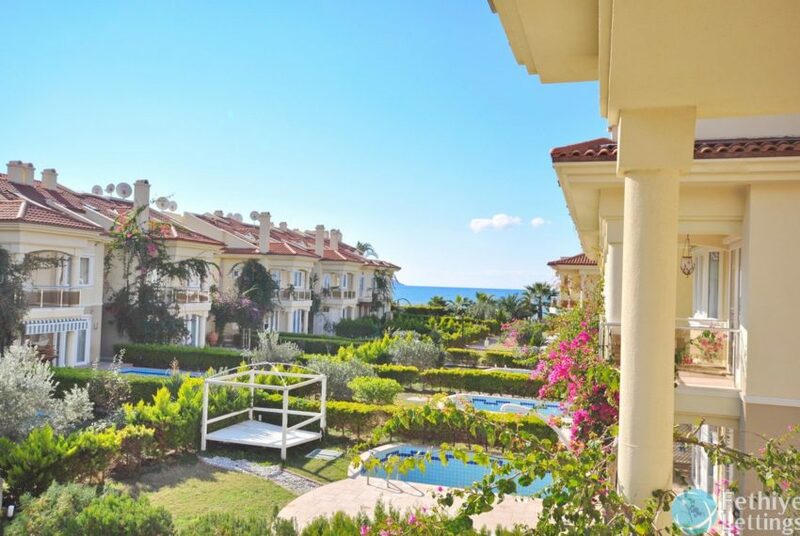 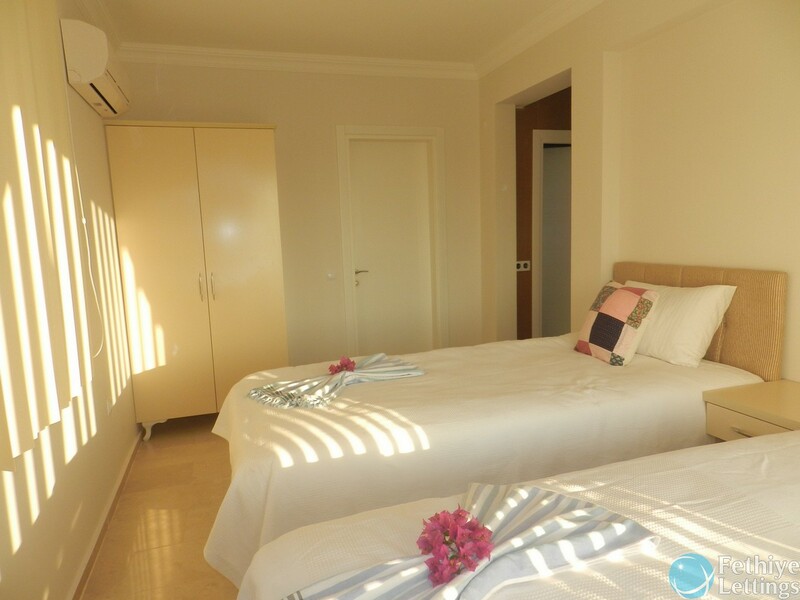 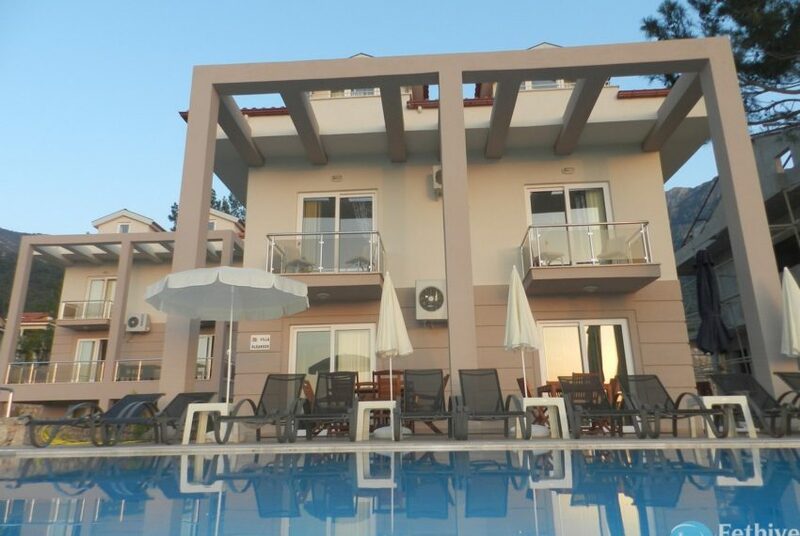 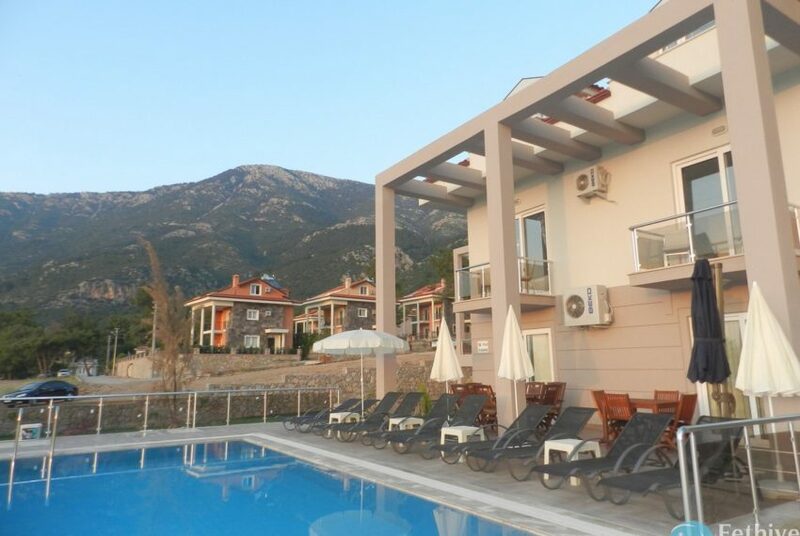 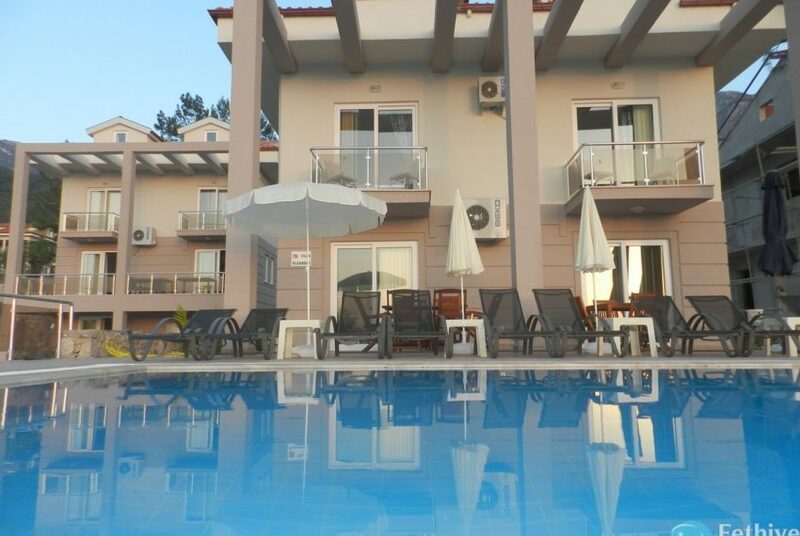 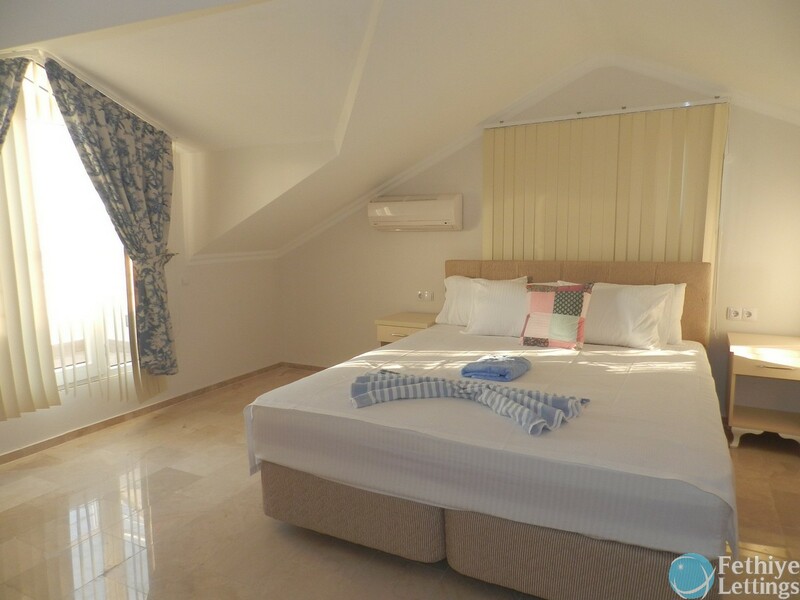 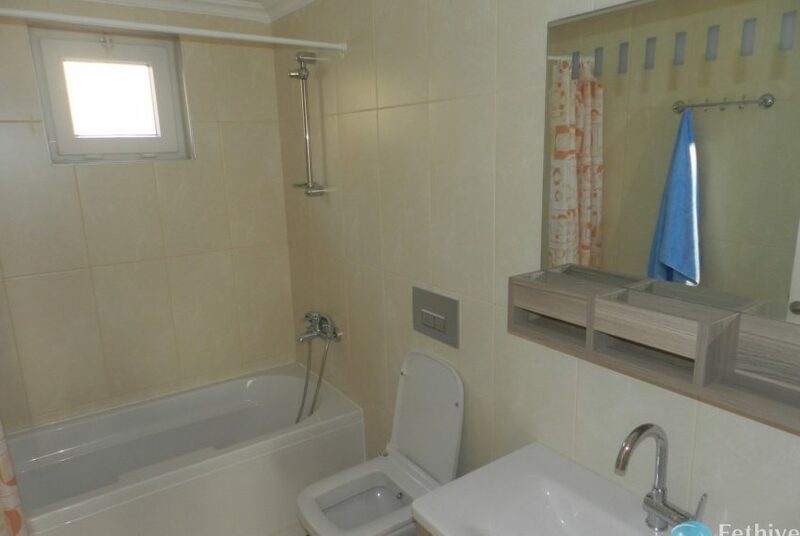 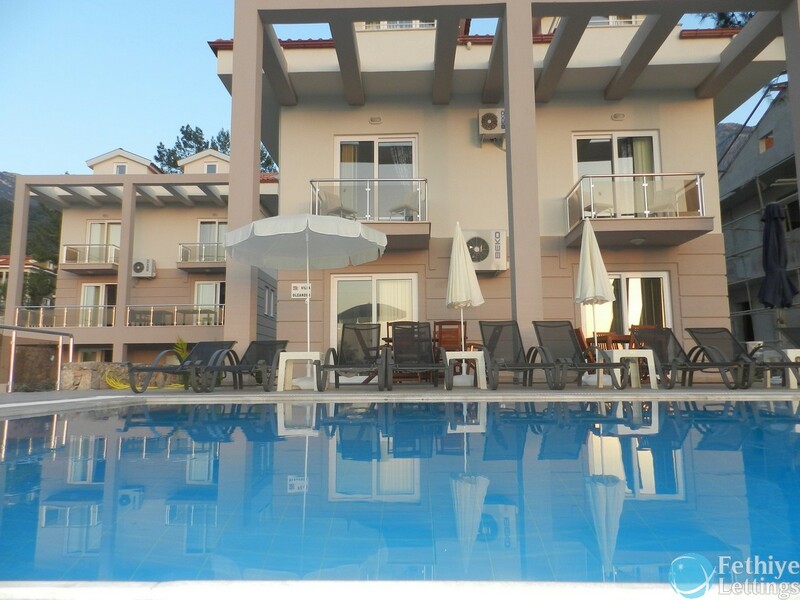 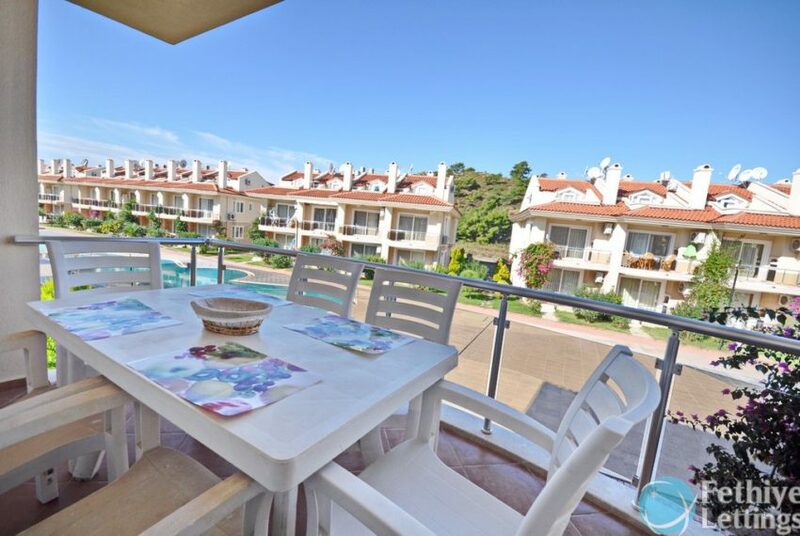 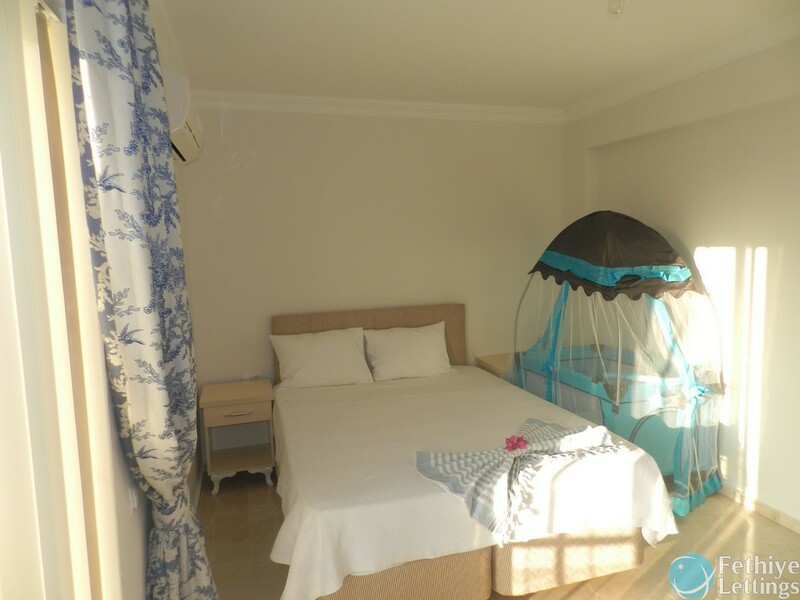 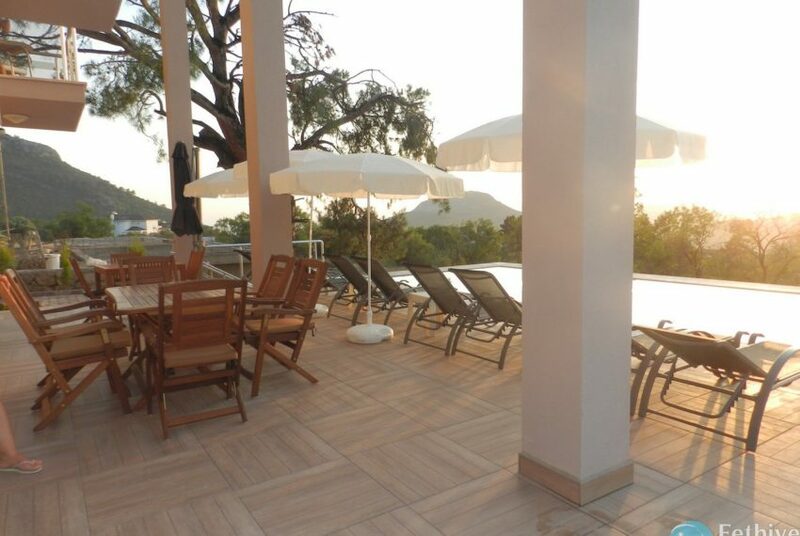 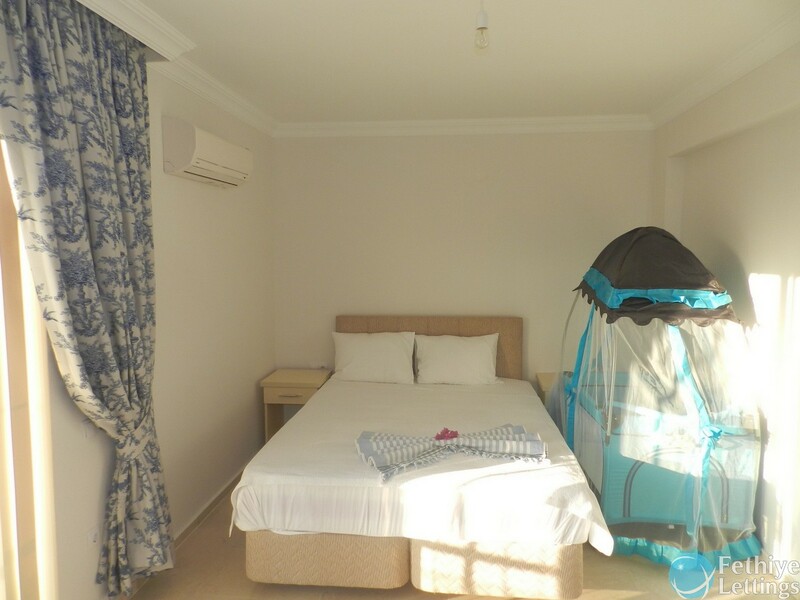 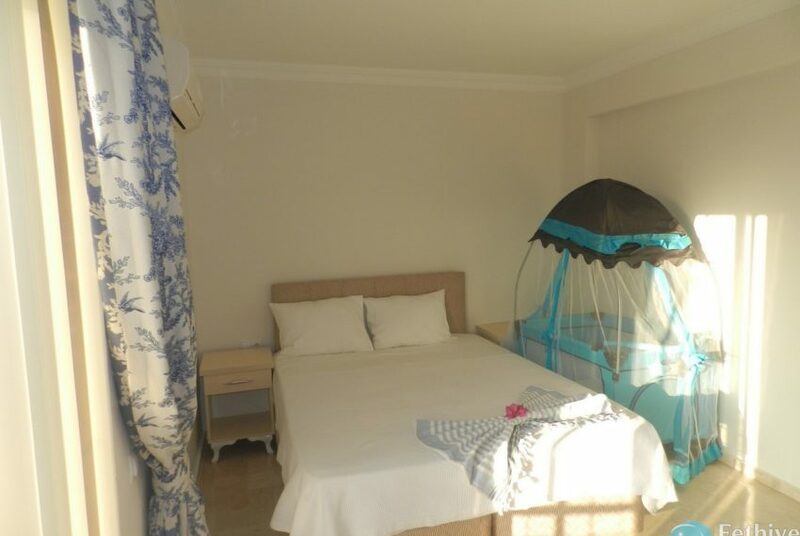 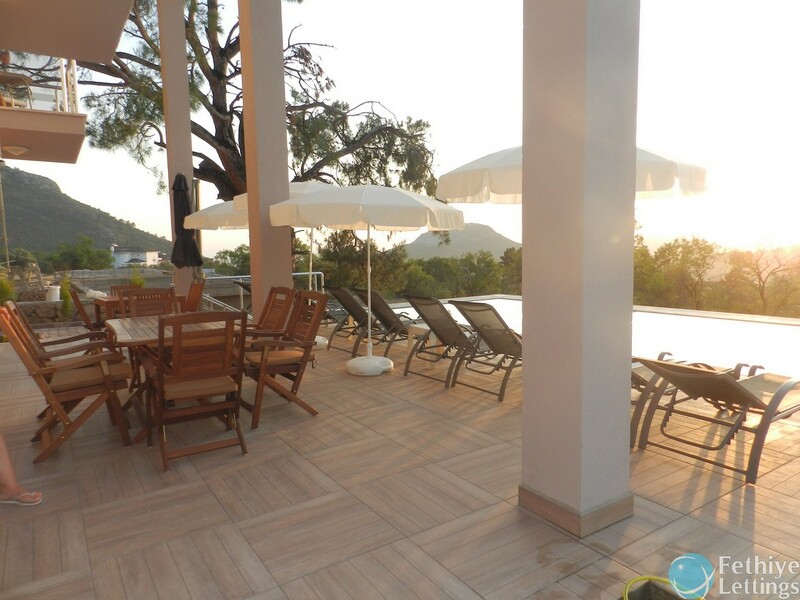 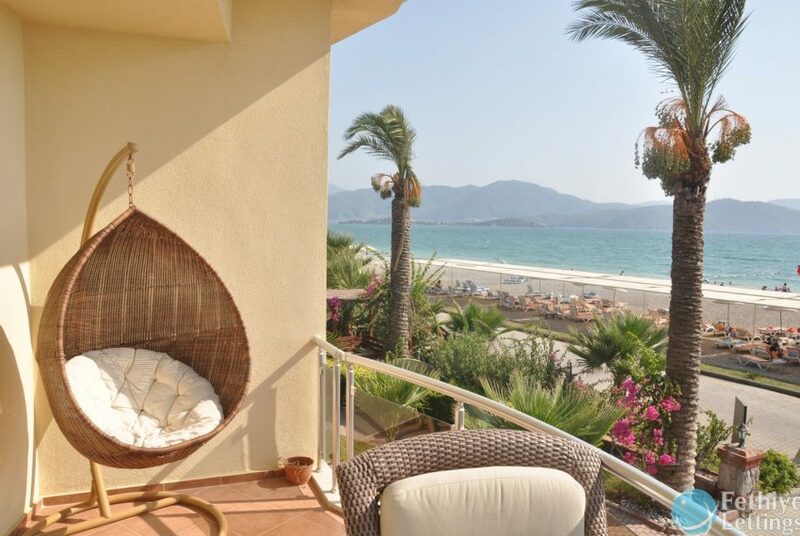 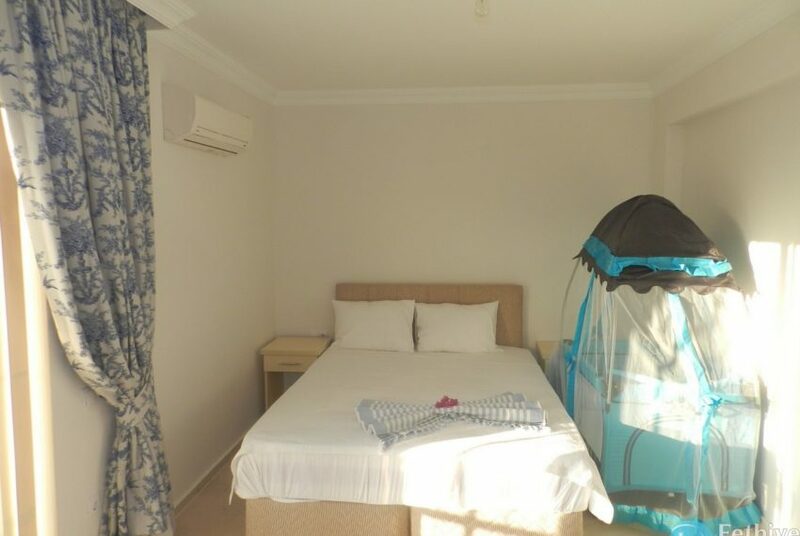 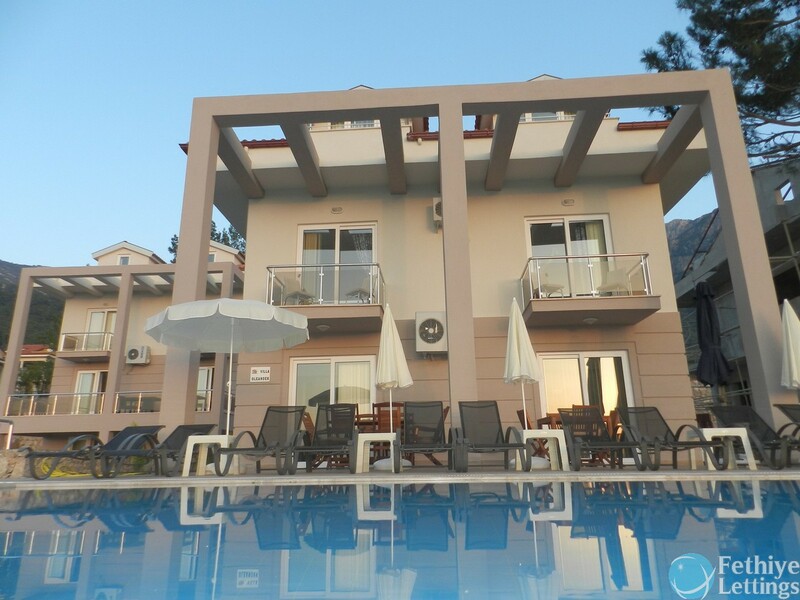 4 Bedroom Luxury Private Villa With garden and pool is located in Ovacik Ölüdeniz. 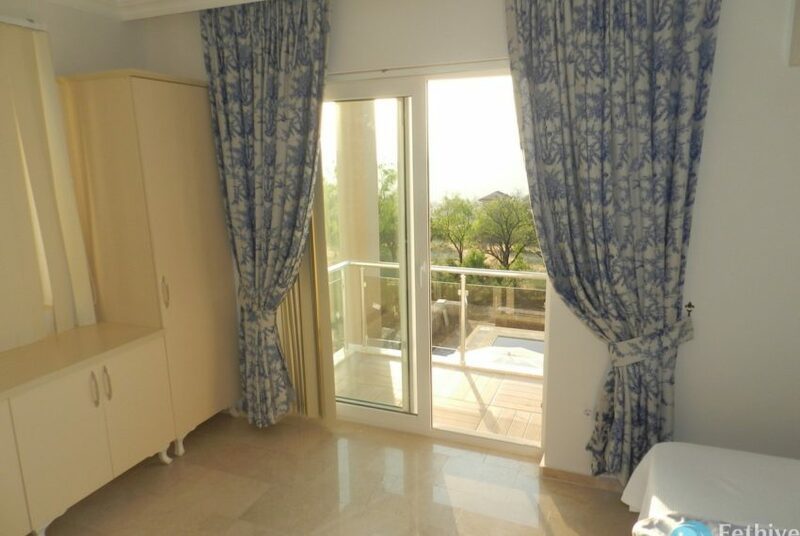 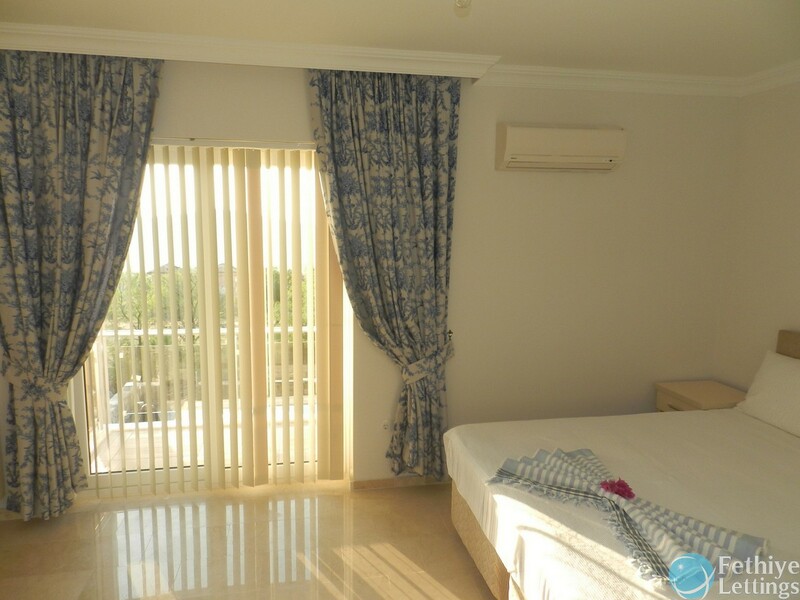 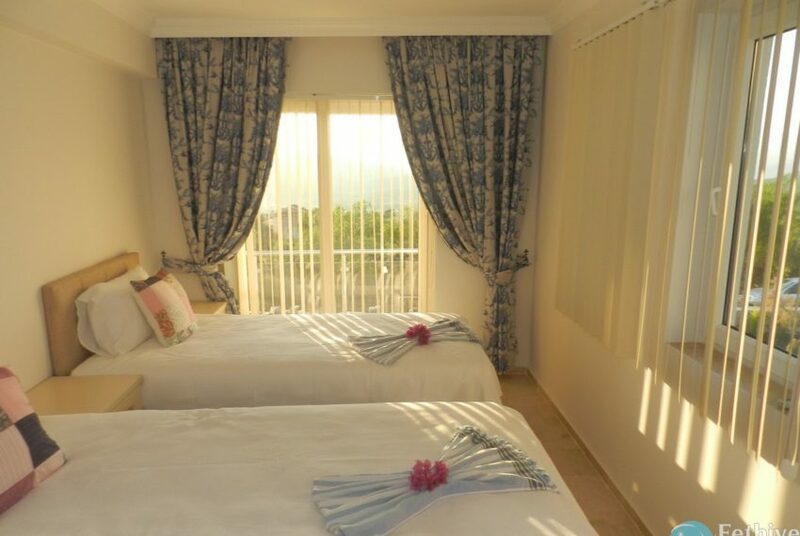 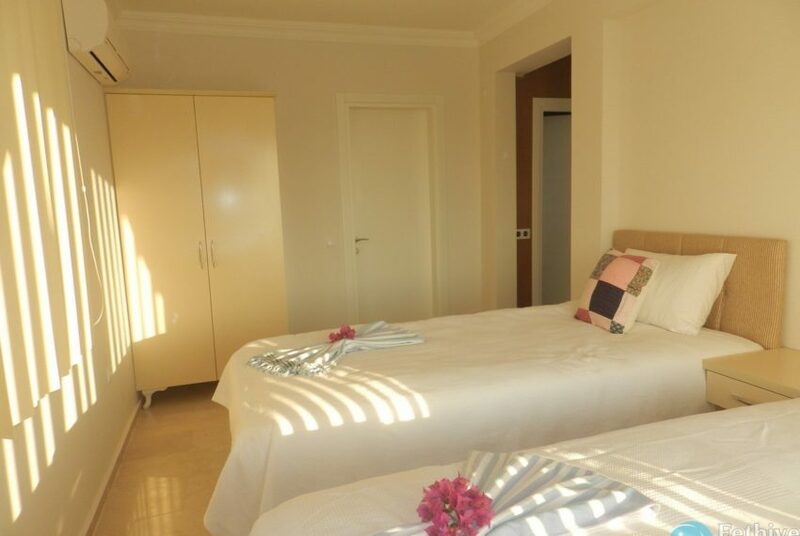 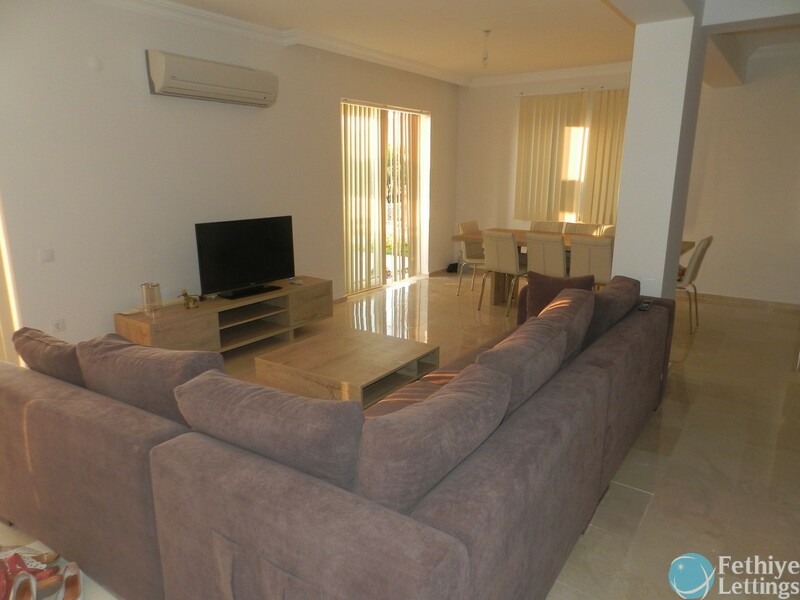 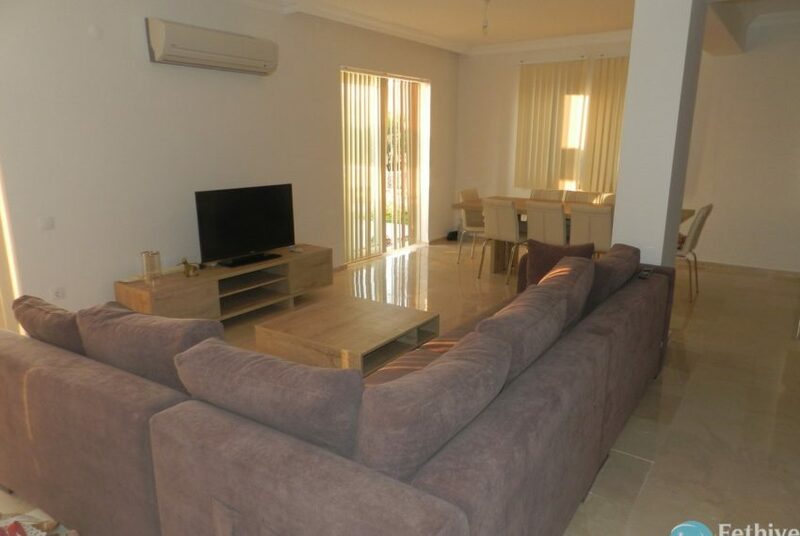 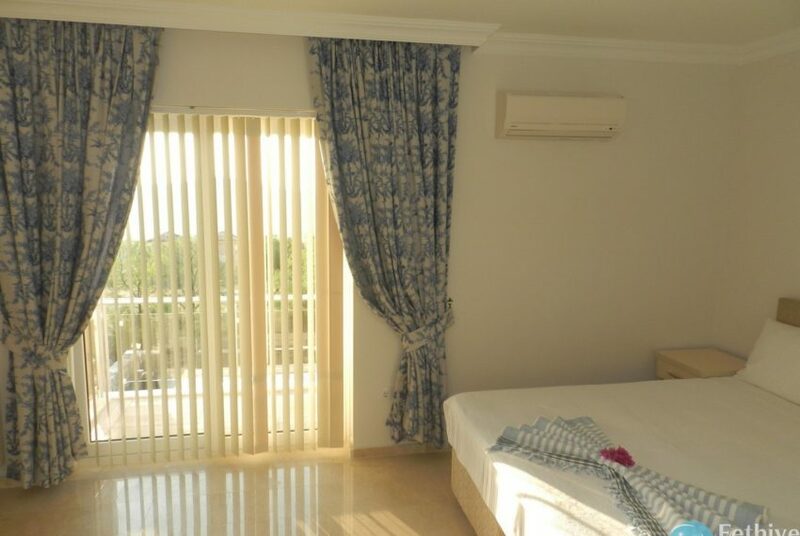 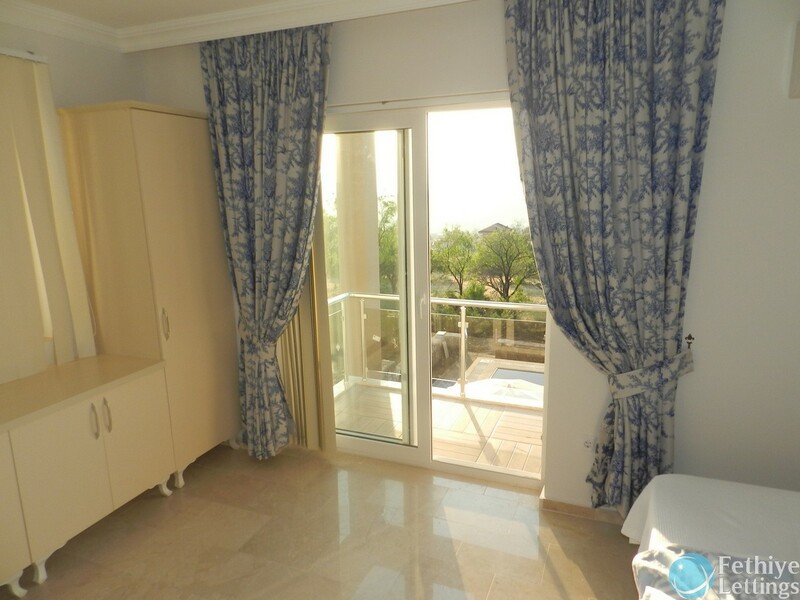 Our villa has open plan kitchen 4 bedrooms are en suite, 2 bedroom have double bed and 2 bedroom has 2 single bed each. 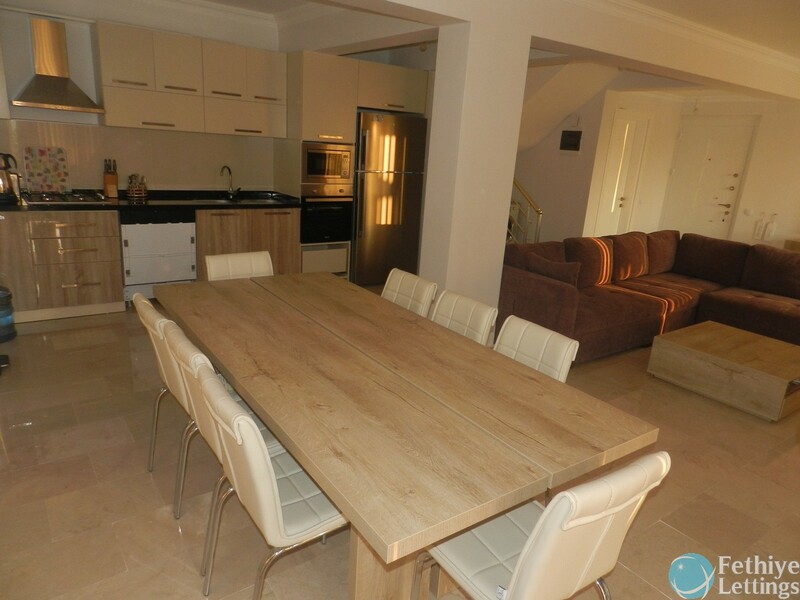 4 bedroom 4 bathroom ( 4 en-suite) 1 WC Open plan kitchen, dining area & Living room 1 large ground floor, first floor and roof terrace Private pool Sun loungers Spacious sun terrace, garden & BBQ.